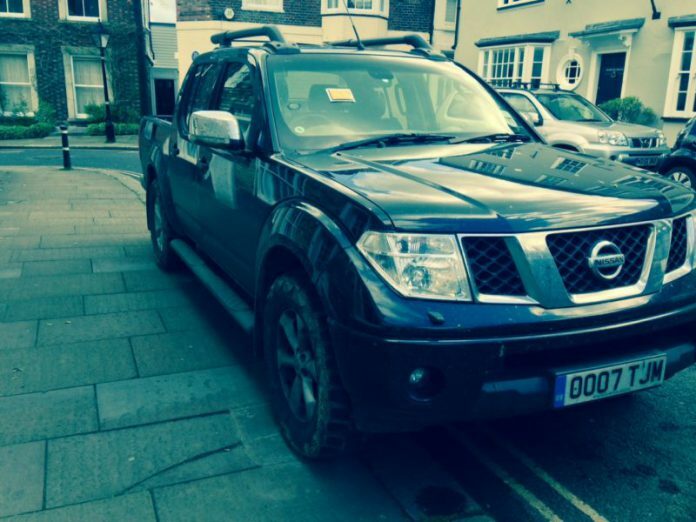 The main items on the agenda at an extra meeting of Rye Town Council on Monday, January 14 were, first, to consider their response to the proposal from East Sussex County Council (ESCC) for civil parking enforcement (CPE) in Rye as part of the overall introduction of this traffic measure across the whole of Rother and Wealden districts. This was followed by a discussion on a letter relating to ongoing parking strategy for the town, which would be sent to a number of “interested parties”, mainly commercial interests, with the intention of getting their views and input. The public gallery was unusually full for the occasion and the standard 15 minutes normally allowed for comments from the gallery extended to nearly 40. However, apart from Colonel Kimber’s report on possible additional car park sites as they related to the Neighbourhood Plan and reports from district and county councillors, the majority of contributions from the public tended to revolve round anecdotal and personal evidence of parking difficulties and the need for various different facilities. As has been pointed out before, however, CPE relates only to the current parking restrictions and changes to parking in the Citadel and other areas would be a matter for future discussion. The council then went on to consider a draft letter to be sent to ESCC in response to the CPE proposal. The full text of this can be found here. There were only two significant amendments: item 1, relating to who would be invited to tender, had already been answered by ESCC councillor Keith Glazier, who had advised that the contract would be an extension of one already in use by the parking enforcement company currently operating elsewhere in East Sussex. It was therefore deleted and a further item to clarify the situation regarding blue badge holders was added. The amended response would be sent to ESCC for their consideration. The official response period did in fact end on the Monday of the meeting, but Councillor Glazier advised that any responses or comments received by Friday, January 18 would be included. The second agenda item was consideration of the draft of a letter to be sent to “interested parties”. This can be seen on the same link as shown above for the CPE discussion. Essentially, the object of this is to receive views from those with interests in areas affected by car parking (which spreads well beyond the Citadel) on how the town might move forward and adopt a strategy for future traffic and parking control – something Rye News has been advocating for some time. The mayor warned, however, that the response to such a letter, going on past experience, could well be minimal. Sadly, he is likely to be proved right. The only significant changes made to the letter were to delete the reference to seasonal parking on the bonfire site on the Salts and to consider a permit to park in Gibbet Marsh for shopkeepers and other commercial users in the High Street, to help solve the problem of long-term parking there. The reason for deleting the idea of parking on the Salts was that it was felt that this could be the start of car park ‘creep’, with the potential for seasonal parking to become all-year parking and finally the grass replaced by tarmac. This was unacceptable to a majority of the councillors present, the vote being lost by 5 votes to 2. Finally there was a comparatively short discussion on the draft budget, which was approved and, after which, members of the public, including your reporter, were asked to leave in order that a private report on the Heritage Centre could be considered.